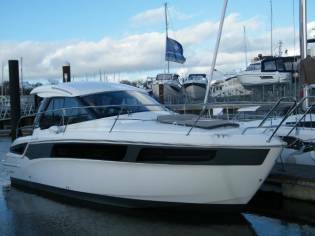 BRAND NEW MODEL Bavaria R40 Coupe fitted with twin Volvo Penta D6-370 engines (2x370hp) with joystick control. 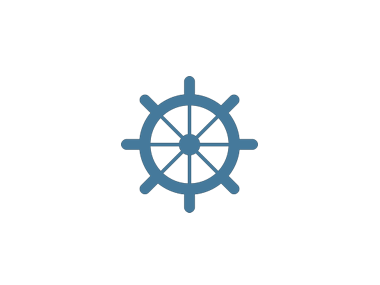 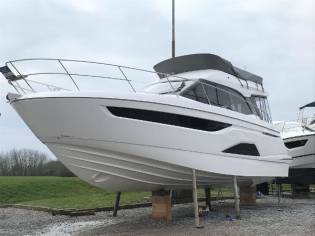 A generous standard specification coupled with a genuine 34 knot top speed makes a VERY attractive package. 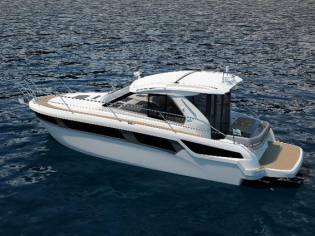 The R40 Coupe is packed full of practical innovations including scissor berths in the forward cabin, full beam master mid cabin, 2 heads, huge amounts of storage and great visibility from the helm. 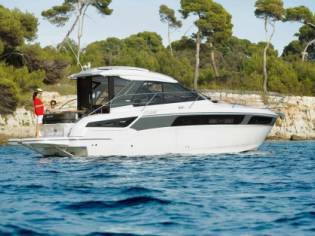 She really is a game changer for Bavaria and the 40ft motorboat market as a whole. 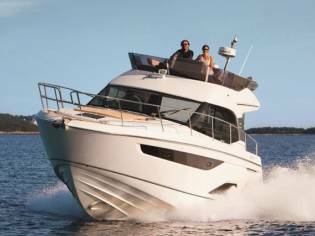 The boat Bavaria R40 Coupe, with a sale price of 445.731€ has dimensions of 11,61m and 3.99m. 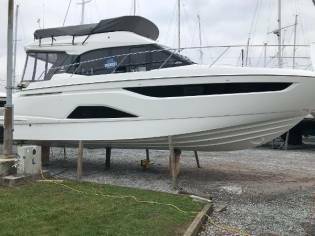 It is a speedboat of the year 2019 and located in Hampshire (United Kingdom).